We've seen it coming over the last few years, but now it's here. 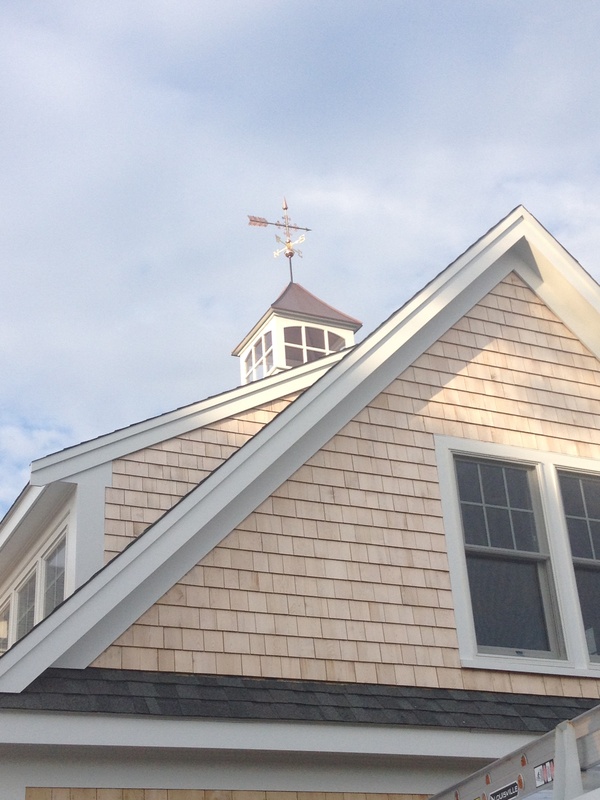 If you are thinking of building your new Cape Cod Home, there is no better time than right now. 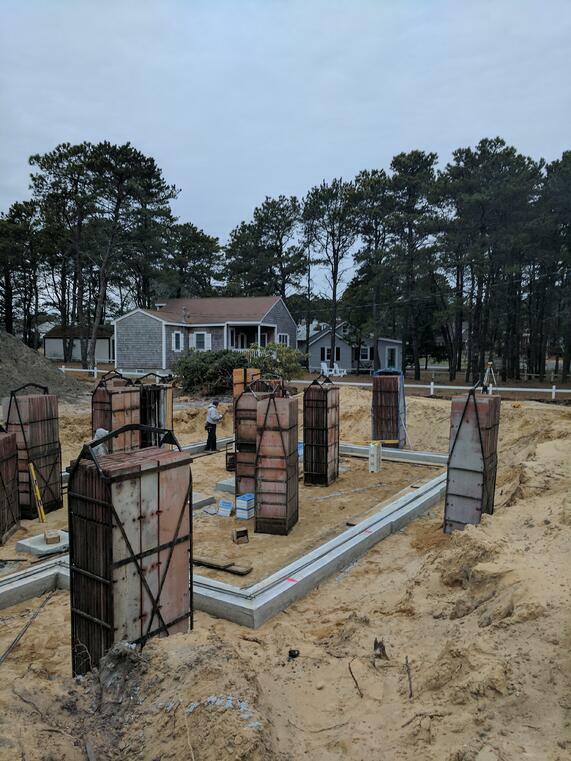 We are seeing major increases in materials prices and a serious skilled labor shortage not only on Cape Cod, but also nationally. 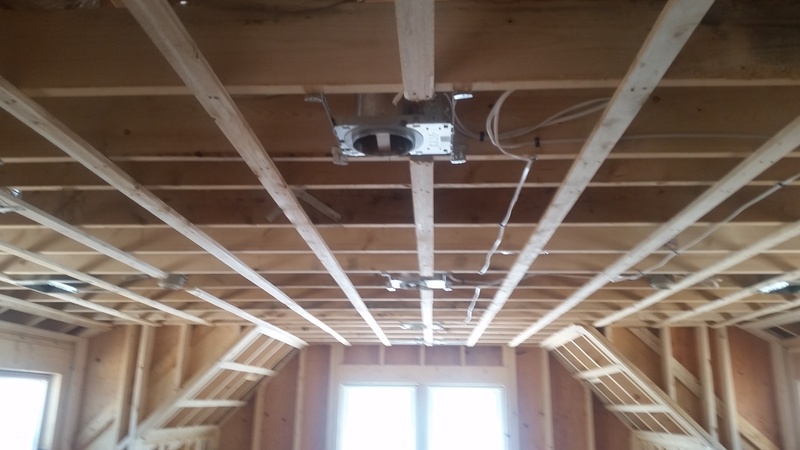 When you combine these latest issues with the ever-increasing regulatory environment, it is easy to see why the cost of construction has gone up substantially over the last 5 years. 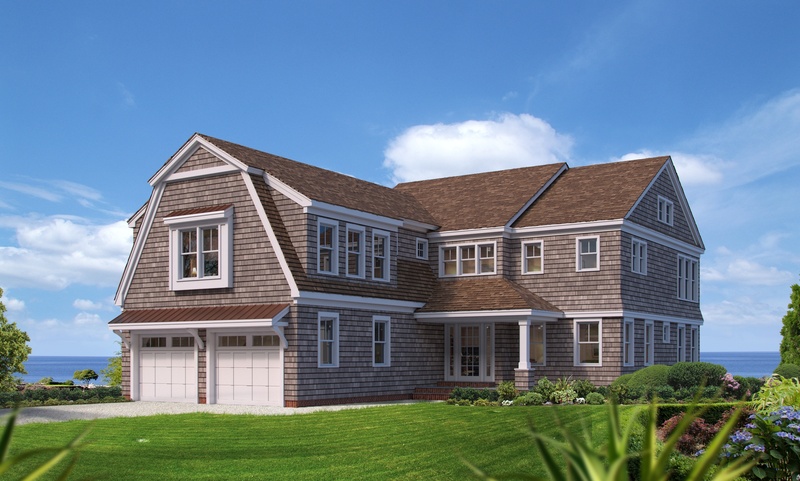 However, with low inventory of existing homes on Cape Cod, and an aging housing stock in need of major repairs or upgrades, building a new home on Cape Cod is still a sound investment. 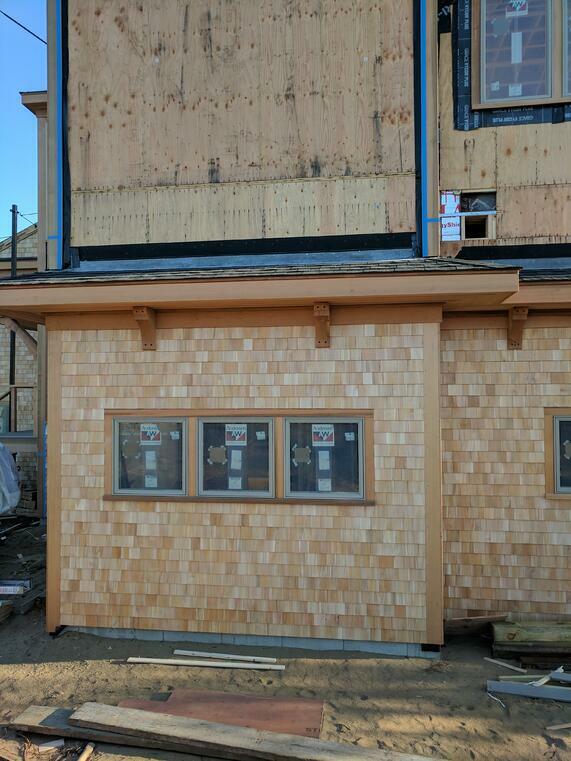 How do you protect yourself if you are planning a major renovation or custom home project for 2017? 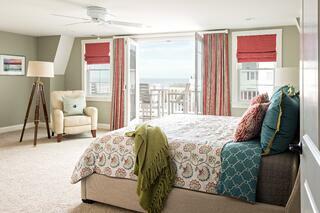 If you are considering Building your custom home on Cape Cod, there is no better time than right now! Contact us today to see how we can help! 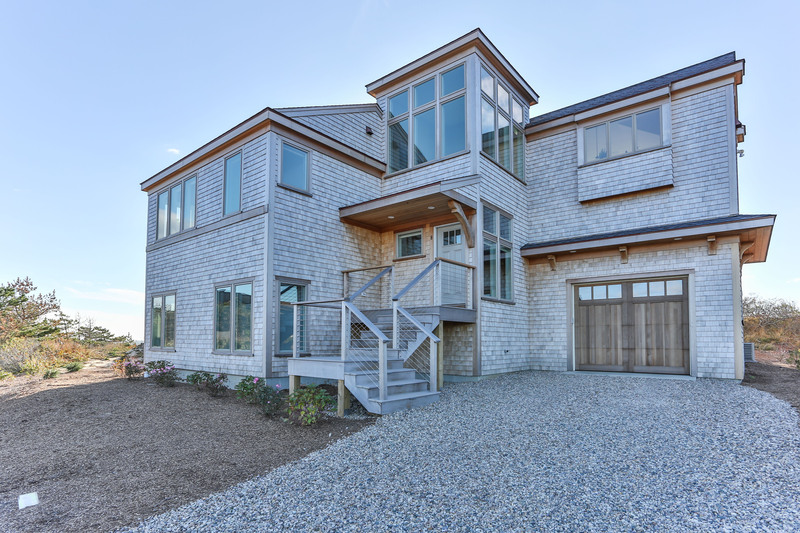 Mahogany floors, fireplace with beach-stone surround, open floor plan and a Master Suite with private deck and commanding view of Cape Cod Bay...is this your dream home? Well we just built it!